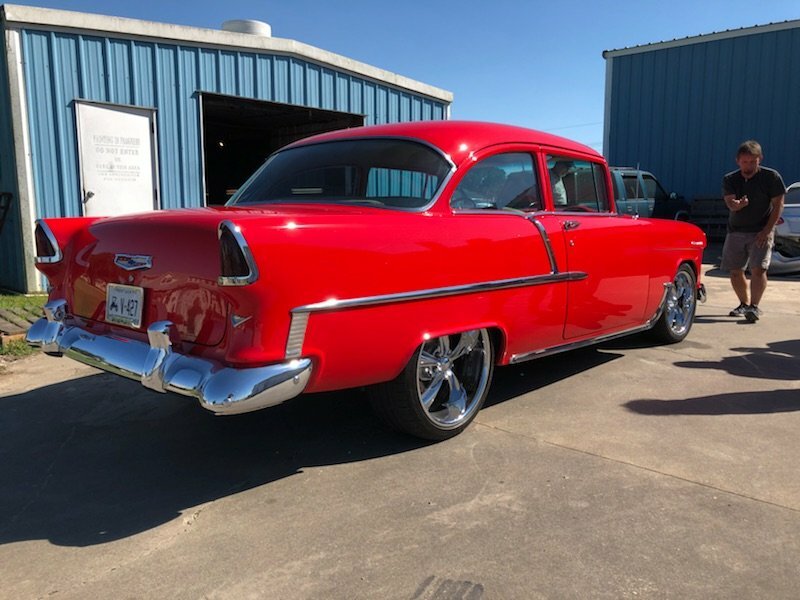 Take a look at this beautiful classic 1955 Chevy tinted by the pros at Street Designs in Crowley, Louisiana. 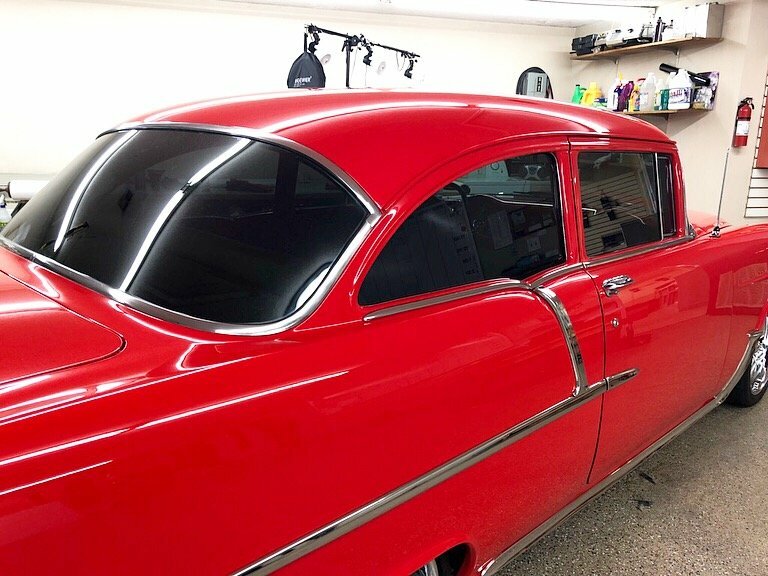 They used Geoshield Pronano Window Tint on this classic car to keep the traditional look but give it state of the art performance. So, whether you have a classic like this, an import, exotic or just a daily driver, Geoshield has the right window tint for you. If you have any questions about Geoshield Window Films Pronano Window Tint Series or Geoshield’s Automotive Window Film line, click HERE call us at 800-234-6133 or email us at info@geoshieldusa.com. We would be happy to answer any questions and connect you with a local Geoshield Dealer.